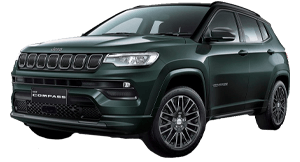 All new Jeep Compass Limited 2.4ltr petrol 4x4 9 speed auto is here at jeep, offering the latest in style and comfort, the compass boasts all the latest in technology as well. 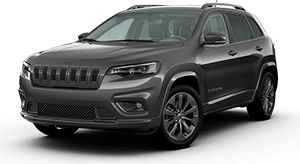 Optioned with advanced technology pack, sunroof, the Compass is the market leading compact SUV. 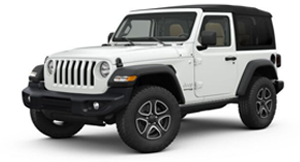 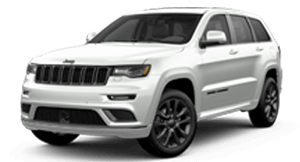 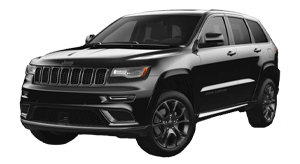 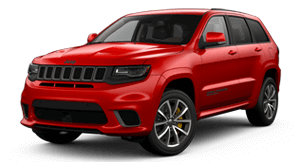 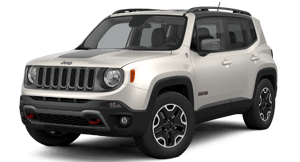 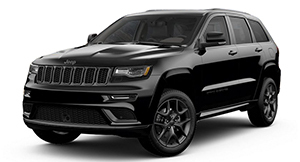 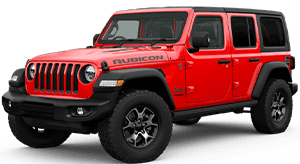 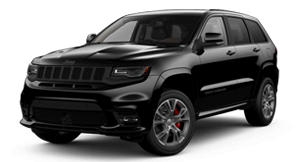 Call today at Jeep and book your test drive Now. 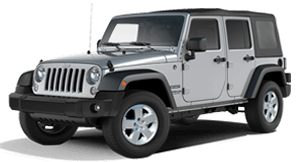 Located just 45 minutes from the CBD, Jeep offers a free courtesy car on all services.